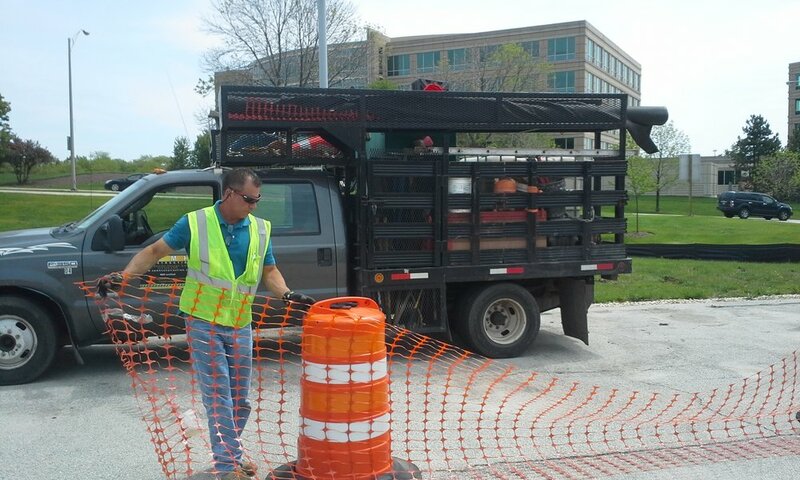 TERRA provided construction engineering services for the Illinois State Toll Highway Authority Central Administration Building’s north parking lot. The north lot required asphalt pavement rehabilitation and resurfacing, lot expansion to the east, drainage improvements and lighting upgrades. Special issues included reconfiguration of the existing parking lot to accommodate the additional parking spaces, and complete restriping of the completed lot.